Welcome to the University of Toronto’s Division of Emergency Medicine website. Here you will find information about our vibrant division including our faculty, research endeavours and fellowships. You will also find information about the Royal College of Physicians and Surgeons of Canada's emergency medicine residency program. The Division of Emergency Medicine is home to a dynamic network of research and innovation. The division continues to experience growth in academic productivity and is recognized internationally as a leader in advancing emergency medicine. The Department of Medicine offers more than 100 fellowships across our affiliated hospital sites. Four of those fellowships are through the Division of Emergency Medicine. 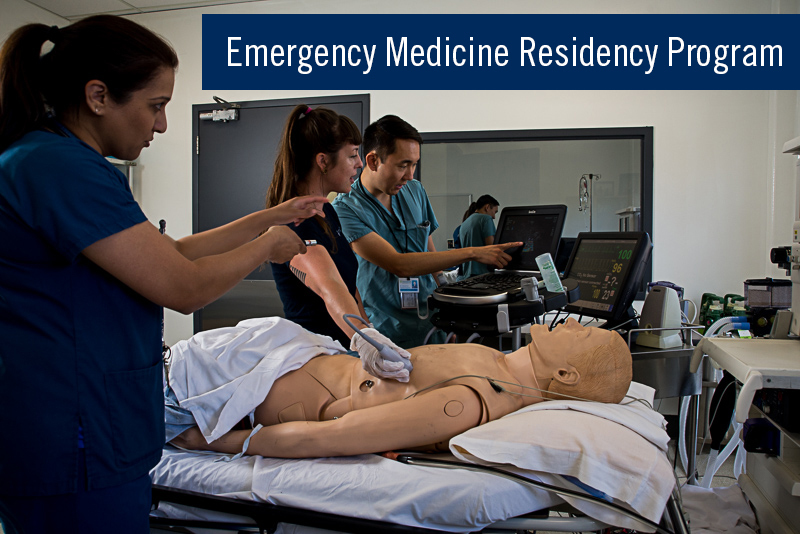 Whether you are an applicant or a resident, here's where you'll find everything you need to know about the Royal College Emergency Medicine Resident Program. Want to know about upcoming Emergency Medicine events and rounds?